Harry Reginald (Reg) Dodson was born in Nelson on the 20st December 1882, second child and eldest son of Henry and Ellen Susan Dodson. Harry was part of the family of seven, four boys and three girls. Reg and his siblings were raised from an early age by their mother as their father, Henry, died in 1895 at the age of 45. The family lived in Cleveland Road, Nelson at ‘The Hill’ with the children attending Central School. As a young man Reg joined the company established by his grandfather Joseph Reid Dodson, J R Dodson & Son Brewery and Aerated Water Works. Reg worked alongside his uncle Richard Duncan. ‘but it was found that he did not come up to the present standard for Active Service. 46227 Private Harry Reginald Dodson was enlisted in the 26th Reinforcements on the 4th January 1917 and left Nelson with the other men of the Nelson quota on the 6th February 1917. This was the last Nelson District quota made up of volunteers. Sling Camp where in October 1917 Corporal Dodson was allocated to the 4th Reserve Battalion of the Canterbury Infantry Regiment. Reg joined other reinforcements and reverted to the rank of Lance Corporal prior to his posting to France. 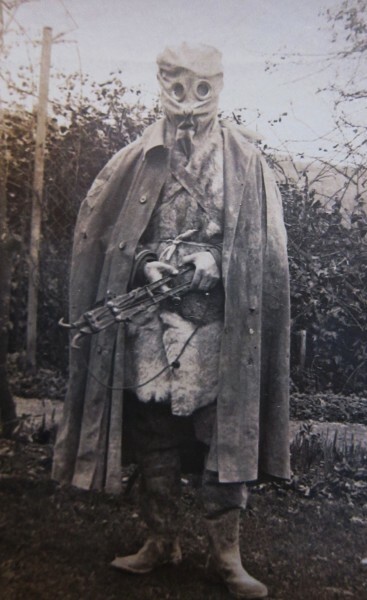 The cold and wet conditions started to impact on Private Dodson with diary entries noting pains in arms and legs, not feeling too good and of the horrible taste of shell smoke. 14th March 1918 he was classified as unfit for service by a medical board. 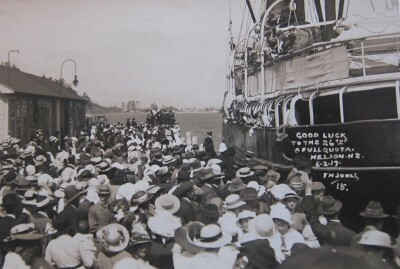 Finally on the 6th April 1918 was then taken by ambulance train to Aronmouth where he was loaded onto HMNZHS Marama for the return to New Zealand. It was while the HMNZHS Marama was enroute between Pitcairn Island and New Zealand that Reg and Kobe’s first child Kathryn Nanette was born on the 7th May 1918.
he attended a final medical board where he was given privilege leave up to the 6th August 1918 at which time he was discharged as no longer physically fit for war service (asthma). Reg Dodson returned to work at J R Dodson & Company. Reg and Kobe purchase a family home in 39 Manuka Street, Nelson where two more children, sons; David Reid Blecynden and Ashford Blechynden Dodson were born. of JR Dodson & Son Ltd. 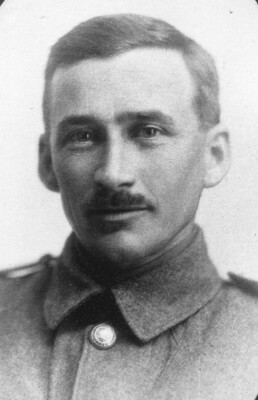 He died on the 13th July 1945 and is buried in the Nelson Cemetery. Richard Duncan married Mary Ann Blackmore Dodson, eldest daughter of Joseph Reid Dodson. 6/3683 Private Sydney (Sid) Reid Dodson was, following a October 1917 Court of Enquiry, declared Killed in Action on the 14th July 1917. Kathleen Blechynden was born in Kobe, Japan and was known by her family as Kobe. Reg called her affectionately Ko in his diary and letters.